Featured Listings | Brian Ades Legacies of L.A.
Old Hollywood lingers in this English Country revival—a thorough redoux remastered to its intended grandeur. 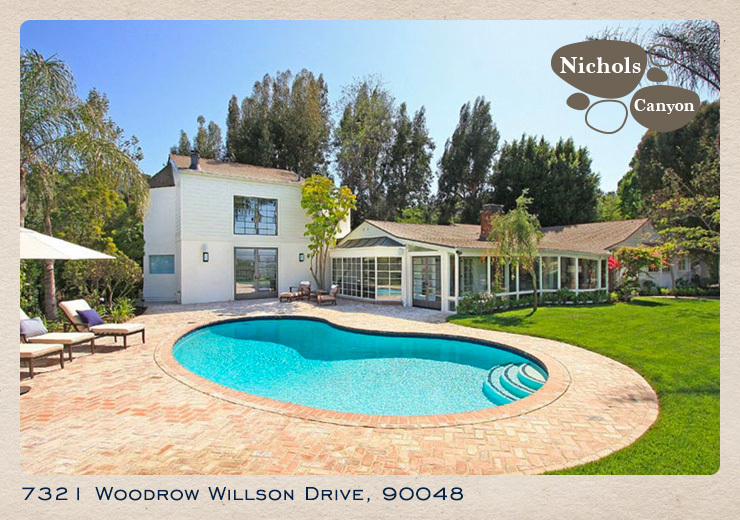 This is Woodrow Wilson Drive, 7321 to be precise, where the California Trifecta—pool, view, & privacy—is not only celebrated, it's a closely held tradition. 1691 Woods Drive Mid-Century Modern Villa with breathtaking jetliner views! 8223 Norton Ave #6 A modern wonder kisses the sky in West Hollywood.